Learn how our engaging and challenging programs provide distinctive opportunities for learning, personal growth and a commitment to social justice. 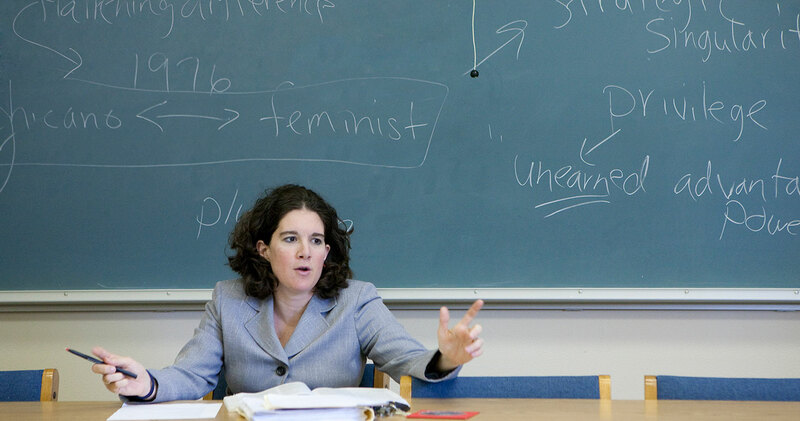 Our interdisciplinary program is a place of vibrant learning where we challenge students to think critically about gender-related issues, to learn about the world through the lens of feminism and to become passionate about issues of social equality. Since the late 20th century, feminist scholarship has explored the important, but sometimes hidden, ways that gender and gender inequality shape and are shaped by our cultural, social and personal worlds. More recent developments in the field recognize that these concerns are intricately connected with other dimensions of social power and identity, such as race, class, gender identity and sexual orientation. 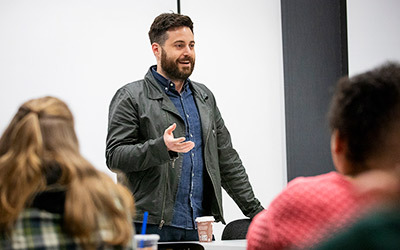 Engaging courses taught by expert faculty from multiple disciplines as well as opportunities for internships and research allow our students to address the intersections of gender and other social variables through classroom and real-world settings. “Boy Erased” author speaks about writing, cinema and surviving conversion therapy.